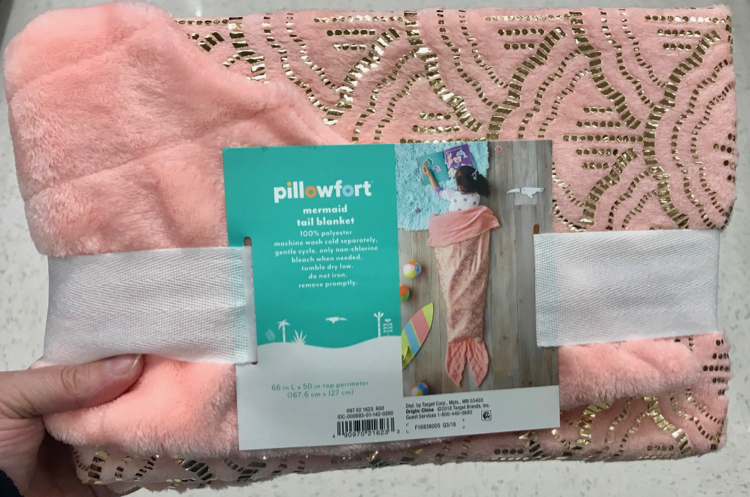 This Mermaid Tail Wearable Blanket is super soft and only $10.49 (reg $14.99). 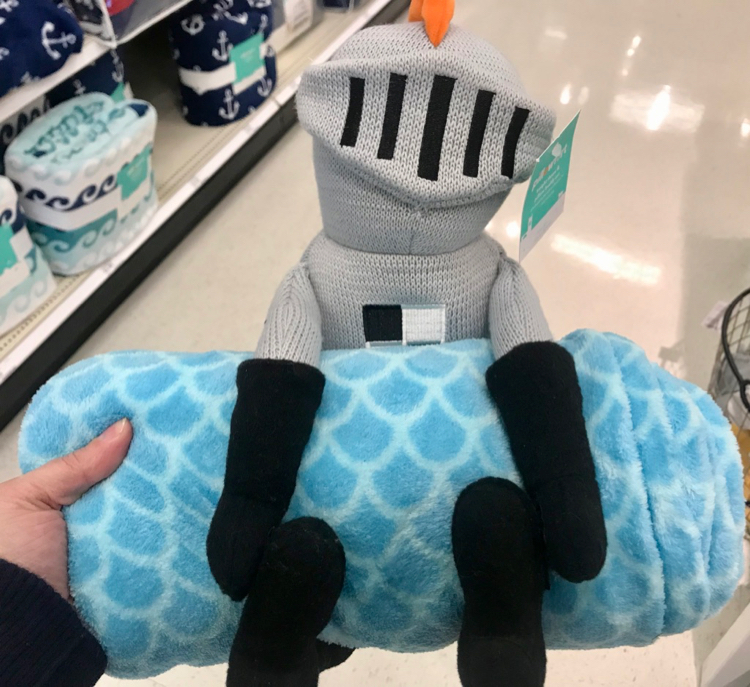 It would make a great gift. 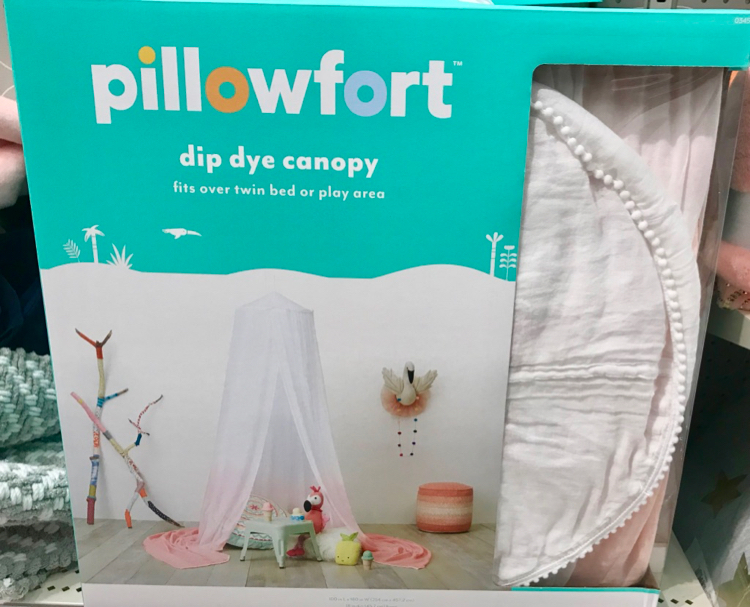 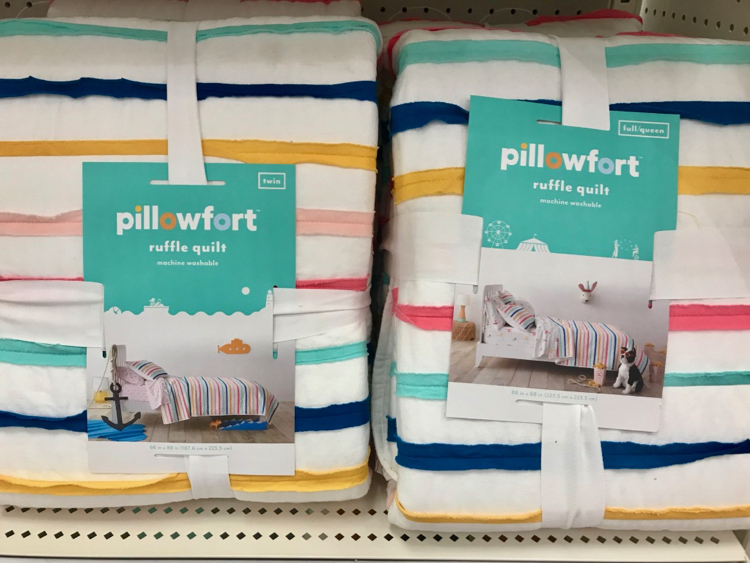 This Dip Dye Bed Canopy is 30% off and I don’t know of a little girl that wouldn’t love one of these.